Better than expected / will purchase other products as quality should be no less than this order. 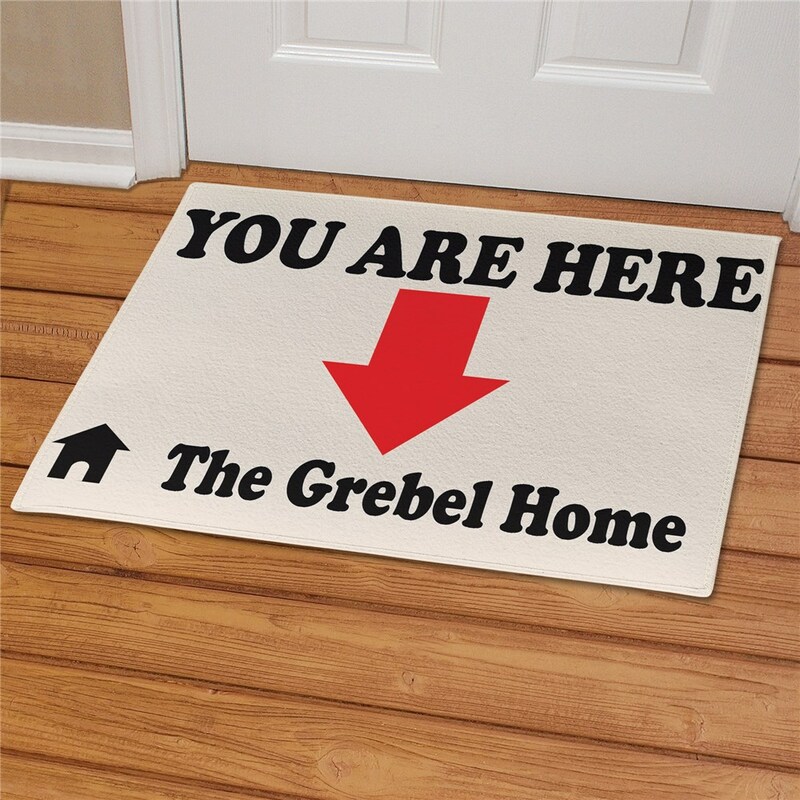 Additional Details Create lasting memories with our Personalized You Are Here Doormat. 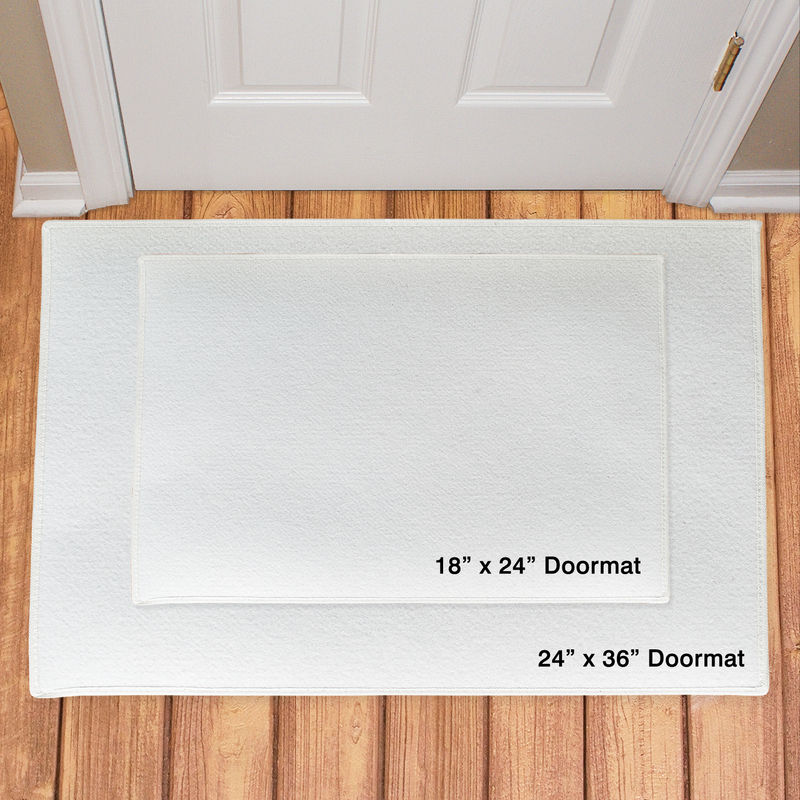 These doormats are a perfect way to show your loved ones just how much you care. 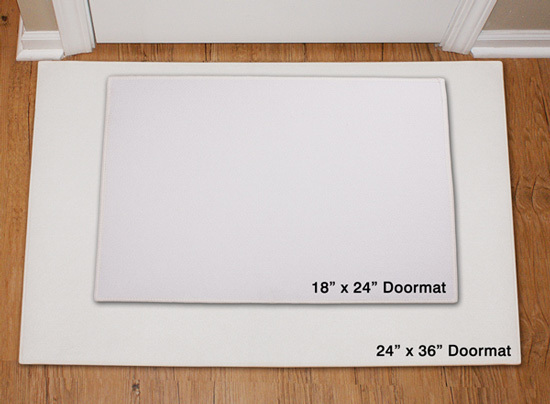 Personalized Doormats make wonderful housewarming gifts.